EaDo property sold to investors. 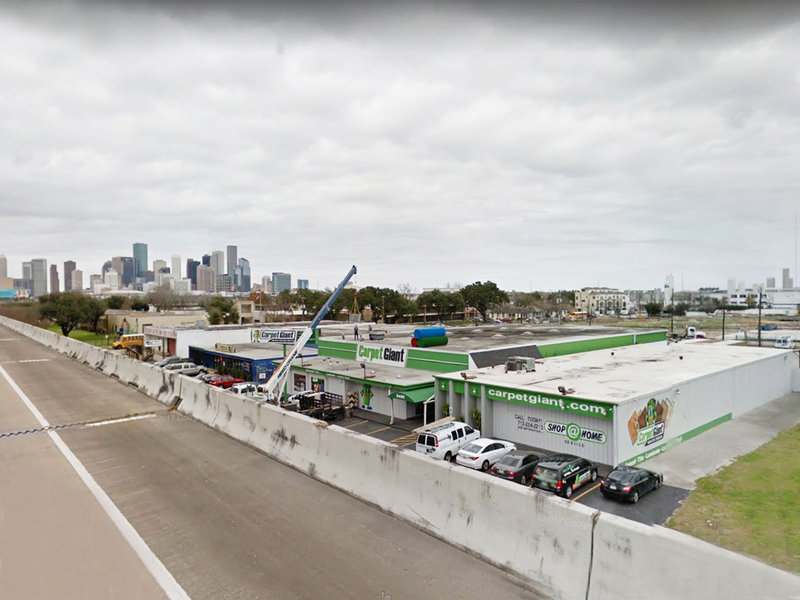 HOUSTON – EaDo Properties LP purchased a 100,000-SF tract with four buildings along the Gulf Freeway at Sampson Street on the east side of downtown, near Coyle Street. The site has excellent redevelopment potential that can capitalize on strong momentum in EaDo, said Fred Ghabriel of Bijjani & Associates, which brokered the sale. The seller was Pinemont Properties. The four buildings on the site contain a total of 35,500 SF with tenants including Carpet Giant. The EaDo area has attracted residential conversions of warehouses, and some new residential construction and bars and restaurants over the years. But is is viewed as a district with potential.